Ellie Vivino credits her ongoing musical learning and education to all music directors, pianists, singers and music enthusiasts she met over the past four decades. Ellie has been singing under the guidance of Eunice Williams since when Eunice was the music director of Singsations and Melodiers. In 2004, Ellie joined Pacificaires and Cedar Center Chorus. She created our first website Eunicewilliamsconducts (now closed), managed our publicity and created PowerPoint presentations for our concerts. Due to her husband’s relocation, she moved for a couple of years to Singapore where she joined local choir groups but continued managing our publicity online from far away. Her memorable performances to name just a few include: Messiah by Handel in New York City with our group and Messiah, Portuguese version, with her very first chorus group in 1976 in Brazil; our own music exchanges with France and England; and The Lord of The Ring, 3-hour movie concert in 2013 in Singapore. Ellie majored in Language and Literature in Brazil and completed a paralegal certificate program in Philadelphia. Upon moving to San Diego, she worked in intellectual property and construction defect law firms. She became a full-time mom and volunteered at her son's elementary school in many capacities from arts docent and chess instructor to room mom. Ellie taught Portuguese at UCSD Extension (from 1999 to 2001). 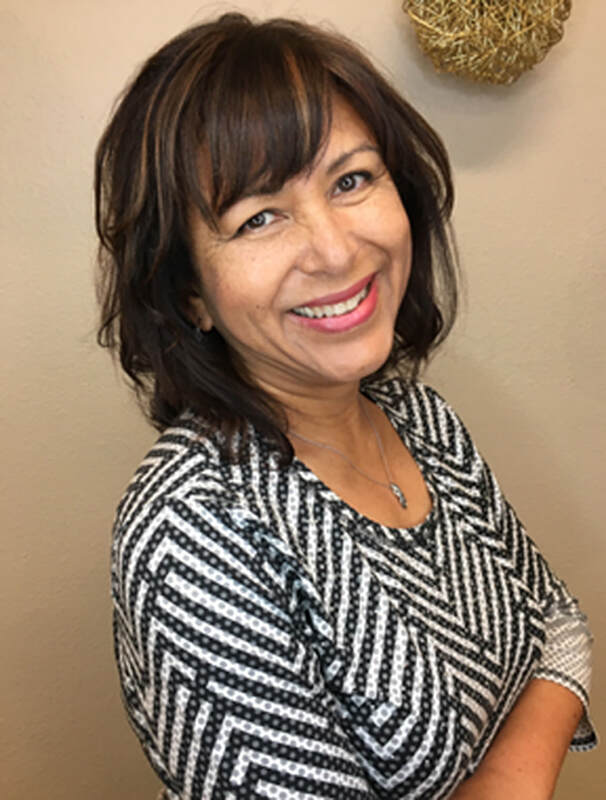 She is a multimedia enthusiast and recently completed the Print Module comprised of Photoshop, InDesign and Illustrator at the San Diego Continuing Education North City Campus. Susan Yeun credits her mother for singing and introducing music to her at a young age. Without a musical education, Susan’s abilities plateaued soon after she learned how to play “Twinkle, Twinkle, Little Star” on the piano. Naturally, when she became a mom, she forced her children to undergo years of grueling piano lessons. In 2006, she joined Pacificaires which ignited her passion for choral singing. Susan studied Mathematics at Cal Poly in San Luis Obispo. 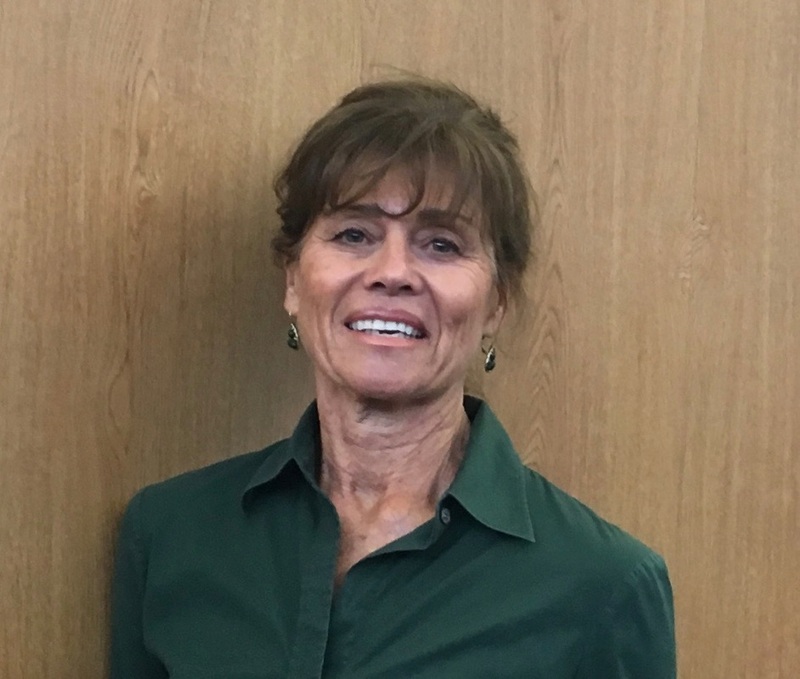 Her working career includes over 25 years as a computer programmer with NCR Corporation, CSC, and Dataquick-Acxiom Corporation. She currently is self-employed as a property manager and real estate investor. She and her husband enjoy traveling the world searching for places as beautiful as San Diego. They also love spending time with their 3 sons, 2 daughters-in-law, and 1 granddaughter. ​Pamela Baldwin studied foreign language and linguistics at the University of New Mexico, but became a career wife and mother of 4, one boy and three girls. She spent 20 years as a school volunteer, and a soccer, ballet, surf, and gymnastics mom. The Jane Fonda era found Pam, a long time jogger, teaching aerobics and fitness for a corporate wellness company. She worked as an office assistant for the Del Mar Elementary School District until 2012. Pam joined Pacificaires after her retirement in 2012, influenced by the enthusiastic recommendation of her friends and fellow tenors, Jan and Robert MacMillan. She began attending Cedar Center for more practice and because it was such fun. Ten years of piano lessons (thanks, Mom), lots of singing along to old musicals, and occasional neighborhood Christmas caroling are Pam’s only music background. Learning to sing parts has been an exciting challenge, but hearing the songs come together as the group works on them makes all the effort worthwhile.